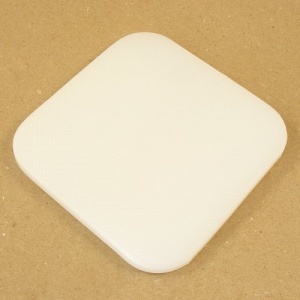 This is a very useful compact cutting board, ideal for punching holes and stitch marks, using a strap end punch, and much more. 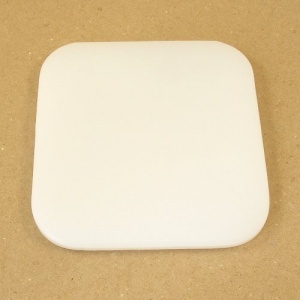 It's a sturdy nylon board, 12mm thick, with a non slip surface on both sides. 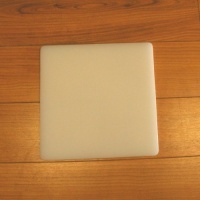 This is a small board measuring 15cm sqaure. 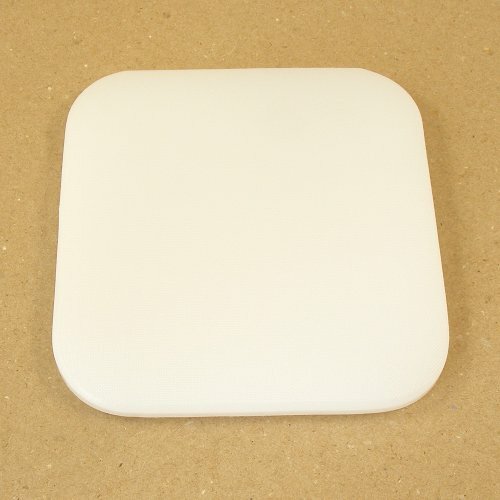 We also stock the 30cm version of this board.